Scroll Down to fill MH CET Law Application Form for 5 Years LLB Course. The Application form has been started from on 28th January 2019. Registration: Once the candidates fulfil all the eligibility MH CET LAW 2019 Eligibility Criteria, then he/she can fill the application form online. Credentials: Candidates needs to login to his/her account by giving necessary details like Name, Application Number, Date of Birth as a password. Upload documents: The candidate needs to upload his/her photograph and signature in JPG format. Candidates need to visit the official website of MH CET. Candidates have to register themselves by giving the details such as name, phone number, email id etc. Upload photo and signature in the MH CET Law 2019 Application Form. Enter basic details such as domicile, adhaar number, caste, religion etc. Enter the details like Name, Parent’s Name, Gender, Date of Birth, and other necessary details which are required in the MH CET Law application form. Enter the required education qualification details such as SSC, 10+2 and graduation/post graduation if any. A Preview page will be generated in the same window which will be containing all the details that you filled if any changes have to be made candidates can modify at this stage only. 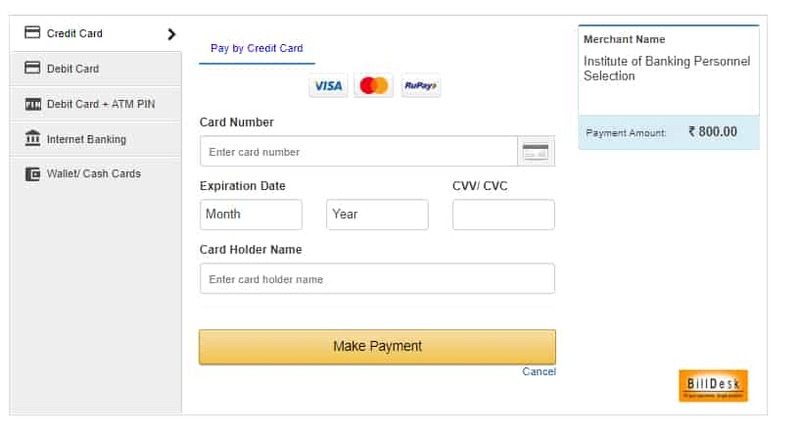 The Candidate can pay the MH CET law 2019 application fee through debit/ credit card and net banking. 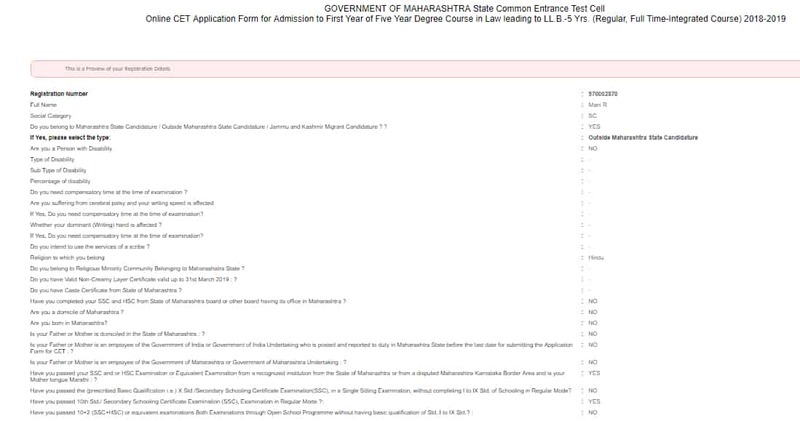 After the completion of filling and submitting the application process, the candidates should check the for MH CET LAW 2019 Admit card dates. What is the Application process for the MH CET Law 2017? Application date: The application forms will be available in the month of May 2017. Procedure: The candidates can download the application form from the official website. The candidates have to click on the "MH CET Law 2017 application form" link. The candidate has to enter his/her basic details and verify the details. They must upload a photograph and signature and then pay the fees. Once the process is completed they must download and print the application form for future reference.